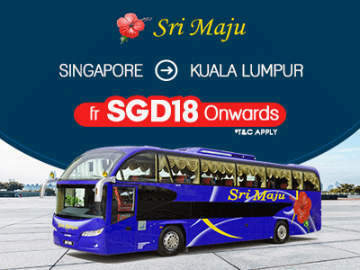 With effect from 1 November 2015, Northern Corridor Bus services would be relocated from Pudu Sentral to Terminal Bersepadu Selatan(TBS). 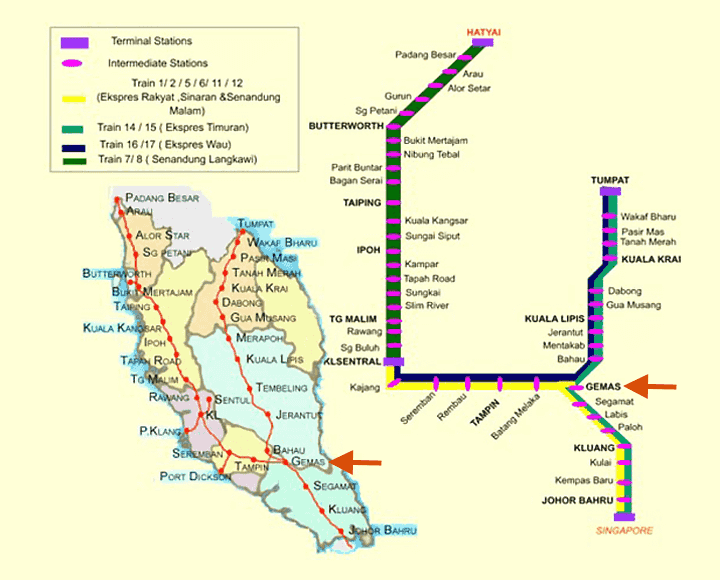 The affected destination involves trips to Perak, Penang, Kedah and Perlis. Some 545 of the 635 northbound express buses operating from Pudu Sentral will be diverted away from the city center. 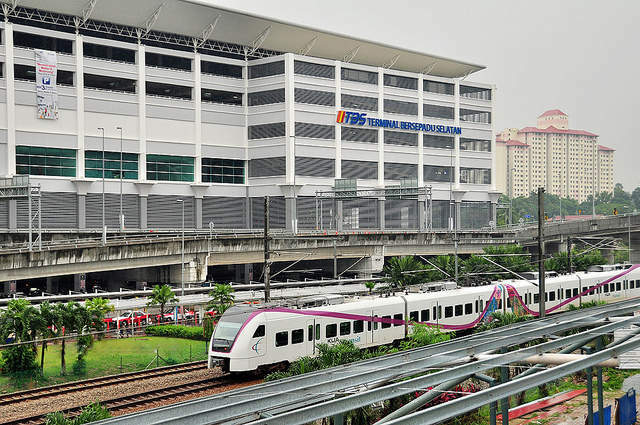 According to SPAD announcement, the move aimed at eradicating the rampant ticket touting activities in Pudu Sentral and would also help to reduce the traffic congestion faced by commuters in the Pudu Sentral vicinity and in the long term decongest the central business district in the city.